Julia Gladstone is an artist who figures the self beyond the limits of physical containment. 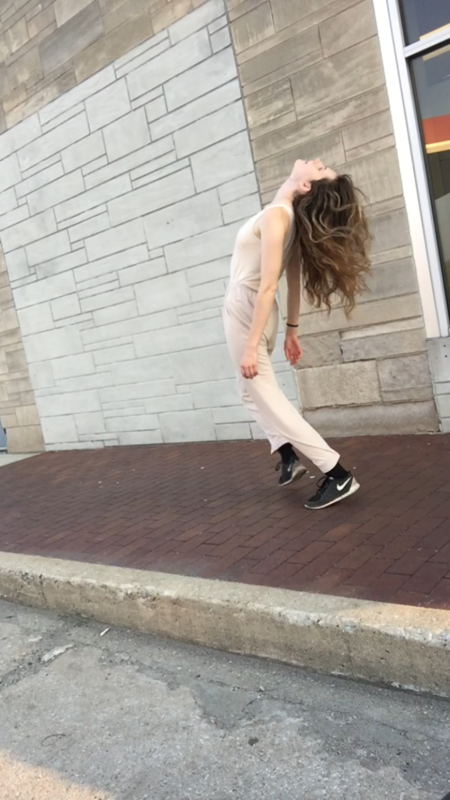 Operating within the expanded field of choreography, she crafts dances, relational scores, videos, group processes, embodied pedagogy, and new bodies. Her practice is concerned with the absurdity of being human and the complexities of our relationships to the unknown. She has presented independent and collaborative work at Abrons Art Center (NYC), Brick Theater (NYC), Center Chorégraphique National (FR), Volksroom (BE), Kelim Choreography (IS), Defibrillator Gallery (Chicago), Links Hall (Chicago), Mall of Found (NY), Hampshire College (MA), and Inverse Performance Art Festival (AK). Awarded residencies include P.A.R.T.S (BE), Yasmeen Godder Studio (IS), betOnest (DE), and Ponderosa (DE). She is a recipient of the DAAD Fellowship in Performing Arts.